This Pole Mounted Solar LED Light is designed for easy installation and years of efficient light production from the built in Solar panel. The PowerPro line of lights are great for all sorts of outdoor applications. 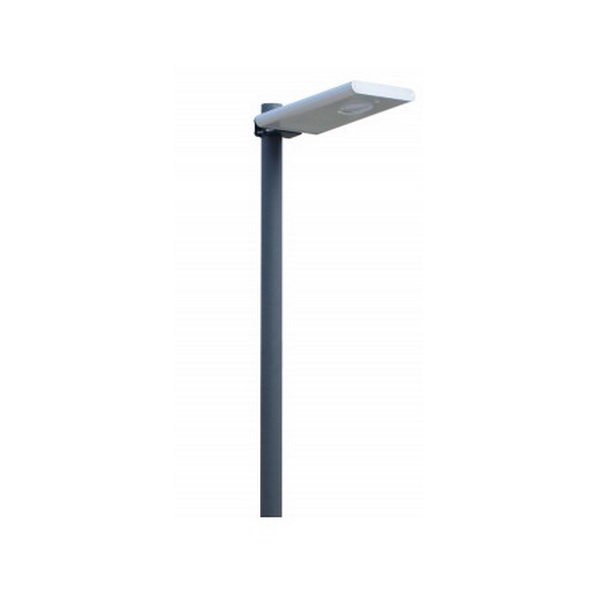 Commercial or Residential solar light post. 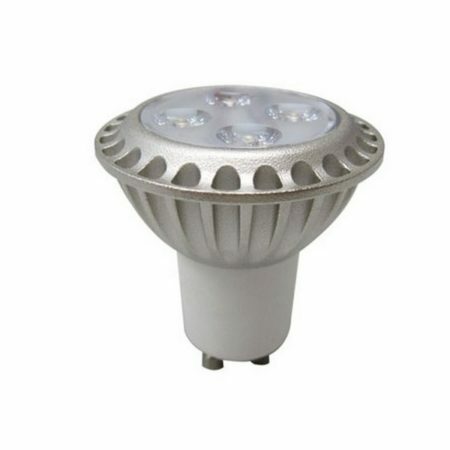 Be the first to review “PowerPro 10 Watt Solar LED Light” Click here to cancel reply.